There wasn’t a more eventful six years than world war two. So much happened it’s hard to remember everything, and lot of amazing WWII facts and events are mostly unheard of. 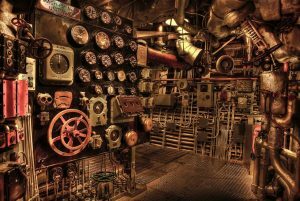 So here are 10 secret WWII facts to make sure you know more of the more unknown but interesting WWII facts and events. 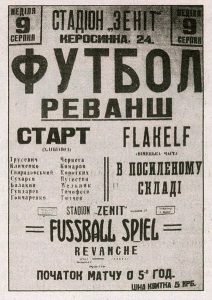 The Death Match was a dangerous game of football played between Soviet Russia and Germany. The referee was biased in favour of the Germans and let them get away with almost anything, giving them an unfair advantage. However even with this advantage the Soviets still managed to win 5 goals to 3. This loss was unacceptable for the Germans, it was the second time they had lost to the Russians, the first time they lost 5-1. The players were then tortured by the Gestapo. One died under torture while the rest where sent to do hard labour. 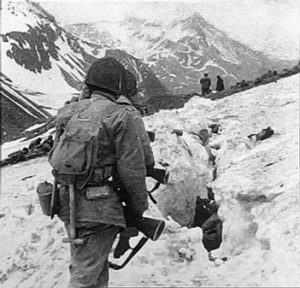 In 1942 during World War Two Japanese troops occupied Alaskan territory. The strength of this territory was that it could control the great circle routes. They were a small force occupying two islands called Attu, and Kiska. US and Canadians forces attempted to force them out but because of the island was hard to reach, and had such terrible weather, this took nearly a year. Part of why it took so long was because the Americans had such a large force of 144,000 men, and the Japanese Empire only had 8,500. This battle is known as the “Forgotten Battle”. Most people aren’t aware that in almost every country participated in the war apart from a few states that remained neutral. Most people aren’t aware that Brazil took part, when they were under the rule of dictator Getulio Vargas. 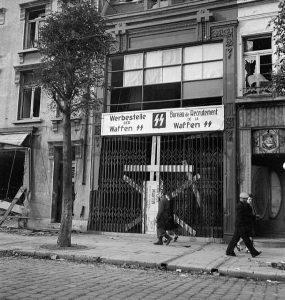 Although they were neutral at first they couldn’t keep out for long because of German submarine attacks, and a public that sympathised with the allies. Brazil did well in the war killing, and capturing thousands of enemy troops, while losing less than a thousand of their own. They also helped the allies gain supplies, and some of their citizens volunteered for the war. Operation Drumbeat involved U-bat attacks close to the American coast line, and German spies who snuck into America to attempt sabotage. German tacticians had always been fascinated with attacking America. Planning may have started all the way back in 1897. 1940-1944 was known as “Happy Time” partly because they were able to cause huge damage to America with only a small risk. 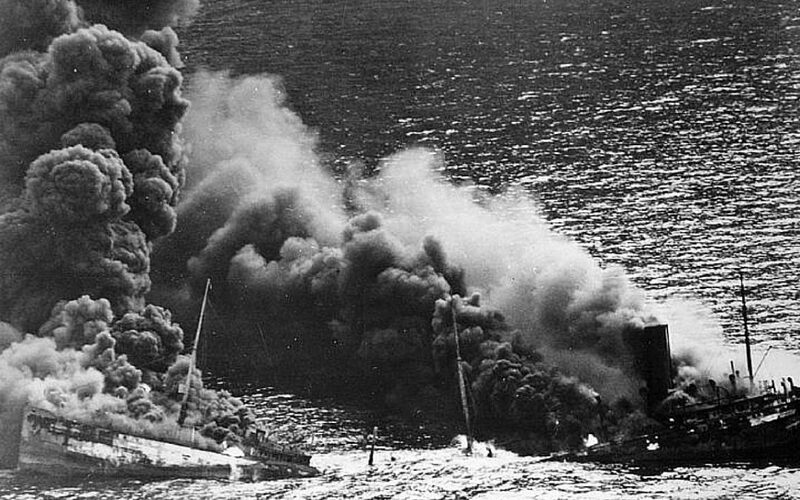 609 American ships were sunk during this time, and the Axis only lost 22 U-boats. Historian Michael Gannon called it Americas second Pearl Harbour. 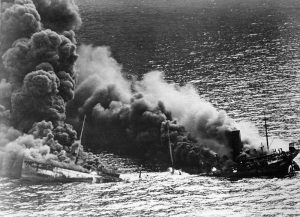 America lost 3.1 millions tons in ships, and thousands of lives. Japanese fusen bakudan or or balloon bomb, was paper balloon filled with hydrogen that was supposed to float to North America and blow up when it reached it’s destination. There were three types of balloons, one carrying a 15kg anti-personnel bomb, one carrying a 12 kg incendiary bomb, and one carrying four 5kg incendiary devices. It was supposed to be a cheap weapon making use of the Jet stream over the Pacific Ocean. The Japanese launched 9000 Balloon Bombs, but their plan completely failed. Only 1000 reached it’s destination. Although when they did reach they were very effective killing six people in only one blast. 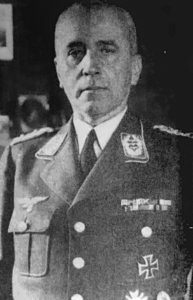 It’s common to believe that the Nazis were only made up of Germans but they were also made up of a large amount of recruits from other European countries, like Denmark. Belgium, and even traitors from the British Empire. Recruits also came from Greece, Estonia, France, Poland, and Hungary. A lot of these people motives for joining were usually because they saw eye to eye with the Nazi, i.e. Antisemitism, anti-communism, or nationalism. Some of the worst and most despicable war crimes were committed by these Nazi collaborators. 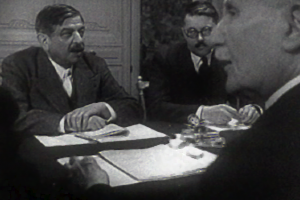 In Vichy Germany set up a puppet government, which had little to no power. This was after the French had surrendered to the Germans in 1940. Although even after surrendering there were still French forces dotted around the world. Operation torch was a British-American invasion into one these places. The plan was to attack French North Africa, to rid North Africa of Axis Powers and and improve naval control of the Mediterranean sea. It resulted in an allied victory which resulted in 500 deaths for the allies, and thousands dead and wounded for the French. When the war ended there were still a lot of people who had no idea it over. They were usually stationed in isolated paces like the jungle, or an island, and were still awaiting orders to move out. These people waited years to get orders before finally giving up and coming out, and there may still be some who haven’t yet given up. The most recent ones are two Japanese soldiers called Yoshio Yamakawa, who is 87, and Tsuzuki Nakauchi, who is 85. They were found on an island in the Philippines called Mindanao. Stalag Luft III was a German prisoner-of-war camp. It kept capture enemy air force servicemen. The camp was set up in Lower Silesia because that would make it difficult to tunnel out, however this is exactly what happened. It was a camp specifically for captured officers, so all the captured were clever and well trained. Over 600 prisoners got together and planned a way to escape from the prison. Out of th3 600 men, less than 80 reached the scape tunnels, ad only 3 of those managed to escape. 50 men were executed as punishment, and as a deterrent so it didn’t happen again. 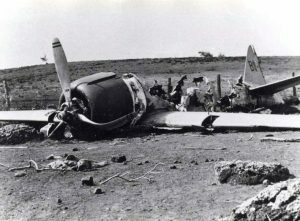 On December 7th 1941, a Japanese pilot who took part in Pearl Harbour crash landed on the island of Niihau. He was ordered to do this if he crashed because the Japanese believed the island to be uninhabited. However when he reached to the island it turned out to be inhabited. He tried to get by without letting them know that the attack on Pearl Harbour had taken place, but eventually they found out. 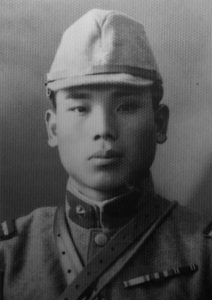 They tried to capture and execute him, but he met with two other Japanese inhabitants who helped hi try to escape, however this ended in failure, and he was executed along with one of the people who tried to help him escape.